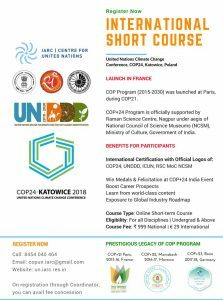 The COP+24 International Climate Change Short Course is open for Registration from June 05, 2018. 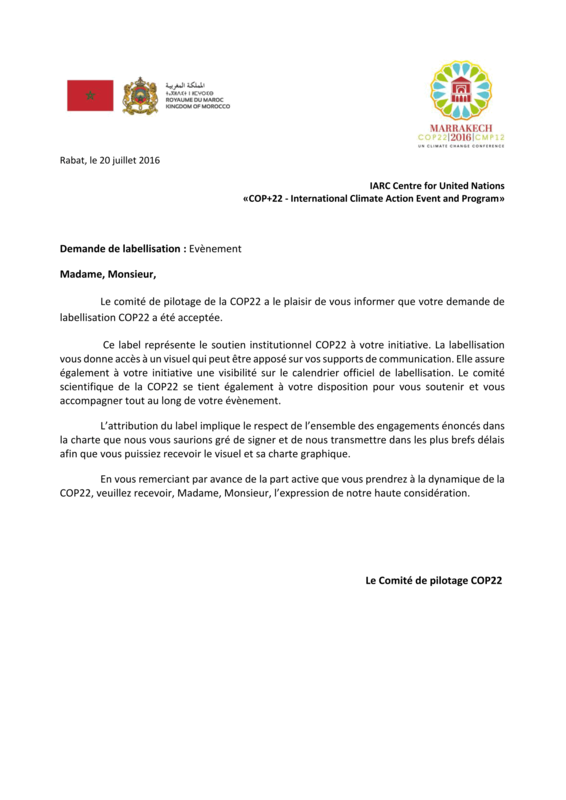 COP Program (2015-2030) was launched in Paris during COP21. The COP+ short-courses are central to the COP program; they have been hailed for their unique approach and the associated discussion forum. COP+24 international short course builds upon the legacy of previous COP+ short courses. 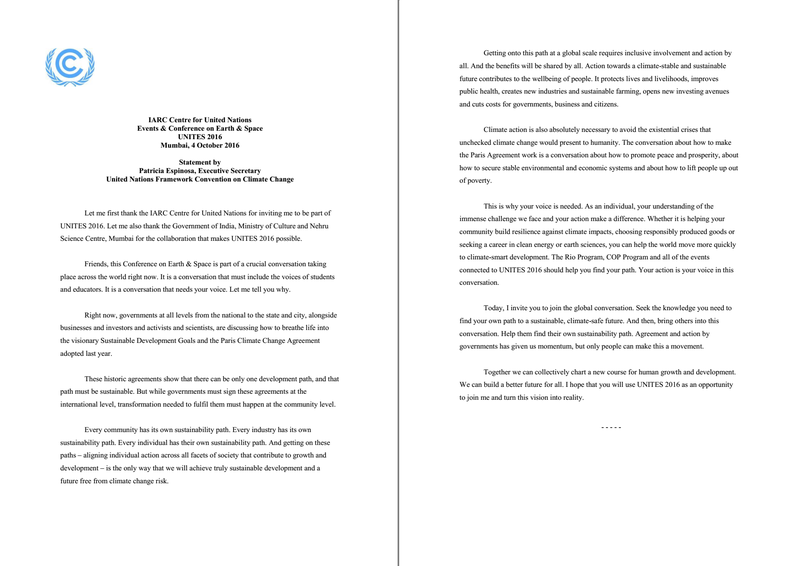 The COP Program (and RIO program) has been appreciated by the present Hon’ble Executive Secretary, UNFCCC, Patricia Espinosa and was granted labelled event / endorsed initiative status by UNFCCC Steering Committee during COP22 and COP23 respectively. 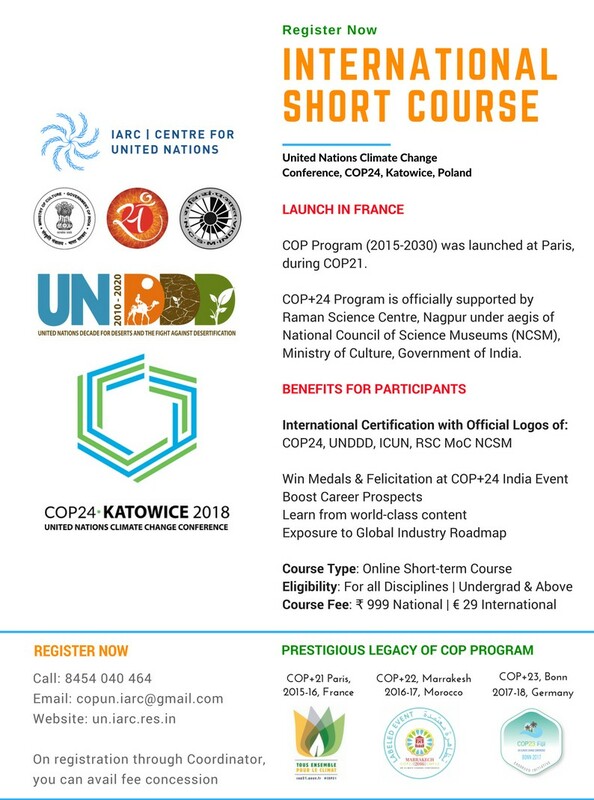 COP+ short courses are unique courses which emphasize on sharing perspectives on climate change through an annual program in the context of United Nations led COP conferences. Online Content: The content is designed in a feature-writeup style interspersed with short videos related to the content. 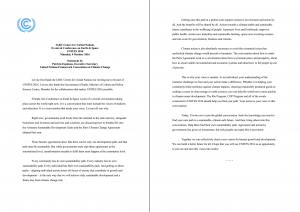 Topics: The topics (see below) of the short-course are weaved through the fabric of the entire content. Online Discussion Platform: The participant driven discussions takes place in our edmodo classroom, Earth & Space. The discussions are moderated and often stimulated by our researchers. Special Guests: The COP program invites scholars to contribute to the COP program in the form of lectures, Q & A sessions, presentations or write-ups. Certification: Participants will receive certificates with official logos and grades will be awarded on the basis of their performance in assessments. Awards & Felicitation: Winners will receive medals of honor during the official felicitation ceremony; to be presented by distinguished guests and scholars. Institute Fee Refund Policy – If a participant chooses to withdraw from the course within 5 calendar days of getting access then the paid fee will be refunded. Fee Waivers: Select student participants will be eligible for fee assistance for the year 2018-19. The fee waiver form will be available in July 2018. Fill the online form and pay the fee via paypal. If a participant chooses to withdraw from the course within 7 calendar days of getting access then the paid fee will be refunded.